For NEP UK’s Richard Lancaster, technical project manager for Wimbledon, the end of The Wimbledon Championships on Sunday July 15 concluded a long run of visits to the All England Lawn Tennis Club as he and NEP UK team have spent more than a year planning out the new operations, studying the previous workflows, and figuring out how new workflows could best be addressed from a technical perspective. “I have been working on this year’s Championships Wimbledon since last year’s tournament, spending at least two days a week on site for most of the year… and then it ramped up!” he says. Lancaster says that whilst the delivery of last year’s tournament was paramount, it was also about absorbing as much as NEP UK could with regards to the areas which were previously facilitated by other companies without stepping on toes, finding out how people worked, and what they wanted to achieve and then how that worked into what Wimbledon Broadcast Services wanted to be. With the launch of WBS, there was a vision that the Wimbledon team wanted to achieve; in order to achieve that having a close working relationship with the club was key. The biggest change from last year with respect to NEP UK’s role is that last year it worked primarily with the BBC, which was then the host broadcaster, on nine courts of coverage and the BBC’s presentation elements. 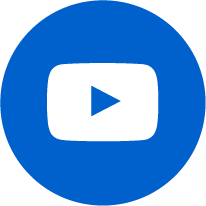 Since 2014, NEP UK has provided both host and domestic coverage of The Championships. This year, alongside three Scanners (covering Centre, No.1 Court and No.2 Court), the number of custom built galleries almost doubled with 10 production areas each with associated sound areas and a further 7 Production spaces for the Fletcher based TRACE Courts.. To support the broadcast, NEP UK made use of nearly 120 camera positions and more than 42 EVS servers, plus three major OB units and a large fly-pack core to broadcast the event. 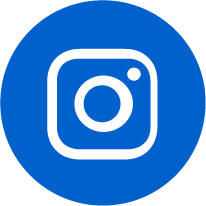 The core of the facility is two completely redundant Grass Valley IQ modular systems that work in conjunction with Arista Network switches. The router is decentralized with various nodes around the Broadcast Centre for the rights holders. 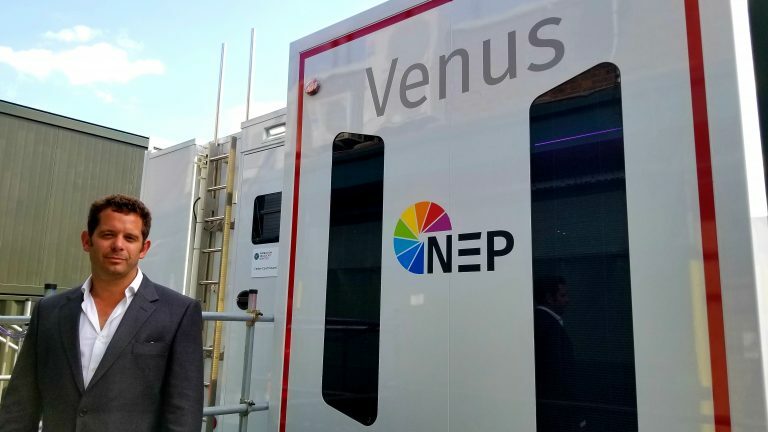 The decision to go all IP and embrace the ST-2110 standard was one put forward by the NEP UK team during the RFP process and it extends outside of the broadcast centre to the two all-IP NEP UK trucks, Venus and Ceres. Both trucks had been used by the BBC for the Royal Wedding in May, with one covering St George’s Chapel, and the other the Castle Route Interior, a project that Lancaster also oversaw. The Sony HDC-4300 cameras were used with BPU’s, this gave us three outputs one 4K HDR 2020 that was delivered to one vision mixer, one 1080P HDR 2020 for EVS and then a 1080i SDR 709 that was sent into a separate vision mixer. The 4K mixer was programmed to follow the cuts performed on the 1080i switcher. Replays were handled via two sets of EVS replay servers: one set operating in 1080p HDR with 2020 colour space and then a second set in HD but with SDR and 709 colour space. Like the vision mixers, one EVS operator controlled both sets and the 1080p signal was upscaled to 4K. One of the big changes with the move to IP and fibre is that endless amounts of copper cabling that used to connect the OB units to the MCR were replaced by about 12 high-density fibres. Like the router, if one fibre is lost there is a backup path to get the job done.